WASHINGTON — The longest government shutdown in United States history resulted in a “shocking” number of taxpayers’ calls to the Internal Revenue Service going unreturned or being left to languish on hold for unusually long periods, according to a government audit released on Tuesday. 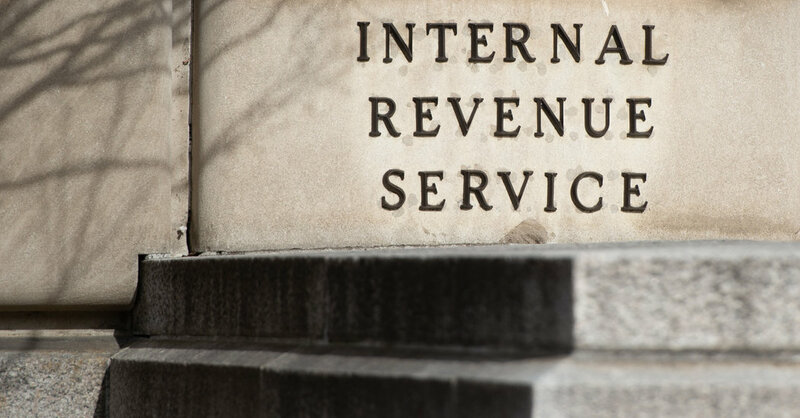 The audit, by the office of the National Taxpayer Advocate, found that over five million pieces of mail went unanswered and 87,000 amended tax returns were not processed during the shutdown, when thousands of I.R.S. workers were furloughed or working without pay. The issues were especially acute since they followed significant changes to the tax code — ushered in by President Trump’s $1.5 trillion tax overhaul — that left many people with questions about filing their returns. There were similar frustrations for those who called the agency’s so-called balance-due line in hopes of making payment arrangements for taxes they owed. Fewer than 7 percent of such calls were answered, and the typical wait for those that were stretched to more than 80 minutes. I.R.S. officials said they were reviewing the taxpayer advocate’s findings. Data released by the agency last week showed that Americans filed 12 percent fewer returns through Feb. 2, compared to the same point in 2018, and the I.R.S. has processed 26 percent fewer returns. The agency has given no indication — in Tuesday’s statement or otherwise — that it might consider pushing back April’s tax filing deadline in order to account for shutdown-related snags. The audit found that a policy change made by the Trump administration intended to simplify the tax-filing process — the creation of a “postcard size” 1040 form — has made filing more difficult because the new form does not include much of the information many taxpayers need to complete their returns.